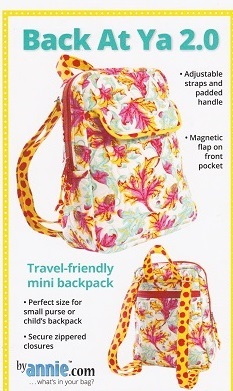 This Stylish travel-friendly backpack purse has a quick-grab padded handle as well as adjustable straps. The bag features a magnetic flap on the front pocket, a full zippered quilted pocket on the back, and a zippered mesh pocket inside. A variety of slip pockets provide easy access to phone, keys, credit cards, ID and more.